US lawmakers are eyeing new rules for tech companies, citing concerns over Russia’s use of social media platforms during the 2016 election. The current approach is “not working”, Republican Senator Lindsay Graham said. He spoke as attorneys from Facebook, Twitter and Google appeared at a Senate panel on extremist content and Russia disinformation in Washington. The tech companies want to fend off new rules. They said they are increasing efforts to identify bots and spam, as well as make political advertising more transparent. Facebook, for example, said it expects to have 20,000 people working on “safety and security” by the end of 2018 – double the current number. But senators kept the firms on the defensive during the hearing on Tuesday, the first of two days of questioning from lawmakers on Capitol Hill. The companies said they would work with her on the bill, but did not say they would support it. Senators asked why the companies – which view themselves as platforms – should not be treated like other media. They also questioned whether the firms are up to the task of weighing free speech and privacy rights against concerns over terrorism and state-sponsored propaganda. But Facebook revealed as many as 126m American users may have seen content uploaded by Russia-based operatives in the last two years. The social networking site said about 80,000 posts published between June 2015 and August 2017 and were seen by about 29m Americans directly. That company, Internet Research Agency, was also linked to about 2750 Twitter accounts, which have been suspended, Twitter said. The firm also said it had identified more than 36,000 Russian bots that generated 1.4m automated, election-related Tweets, which may have been viewed as many as 288m times. Most of the posts focused on sowing political and social divisions, the firms have said. The companies said they used a combination of staff and big data to police that content, disabling fake and spam accounts. “These actions run counter to Facebook’s mission of building community and everything we stand for,” Mr Stretch said on Tuesday. 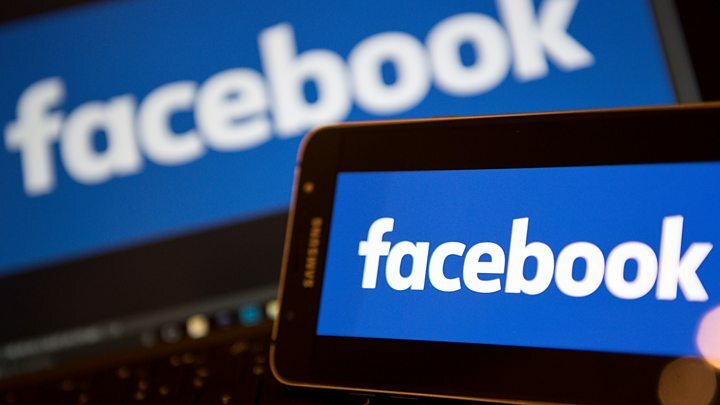 In a blog post from earlier this month, Facebook’s Elliot Schrage said that many of the posts did not violate the company’s content policies. They were removed, he said, because they were inauthentic – the Russians behind the posts did not identify themselves as such. Senator Al Franken, Democrat from Minnesota, asked Facebook – which absorbed much of lawmaker heat – why payment in Russian rubles did not tip off the firm to suspicious activity. Where were you when interest rates last rose?